This fortnight, I thought I would change it up a little. 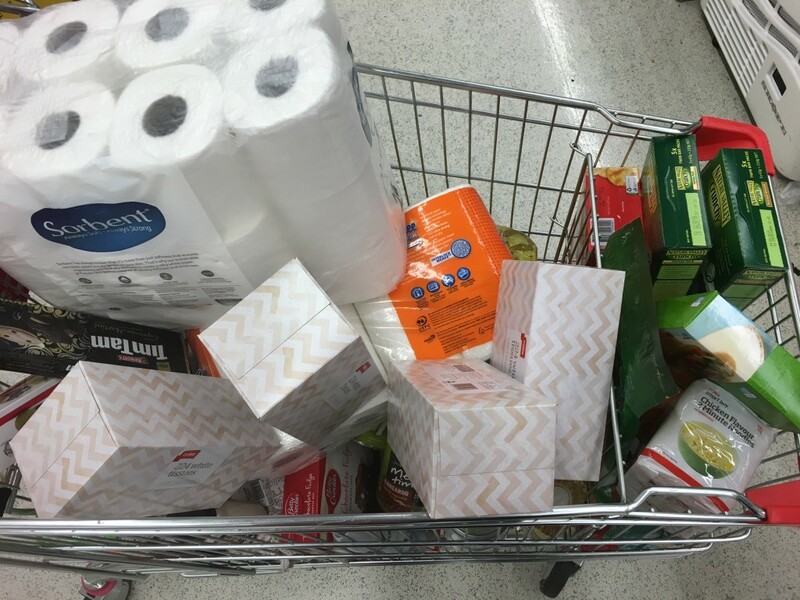 I want you to have a look at my trolley photos, a look at some old posts if you want (like this one, this one and that one) and tell me what you think I spent on groceries in Coles this week. Let The Grocery Guessing Game Begin! Let me know what you think we spent!! The winner will win a sense of pride in their financial savvy. That’s a prize, right? $120 but honestly I have no idea, that’s probably Perth pricing…. so $94.86. I’ve become immune to the over the top prices in Perth. 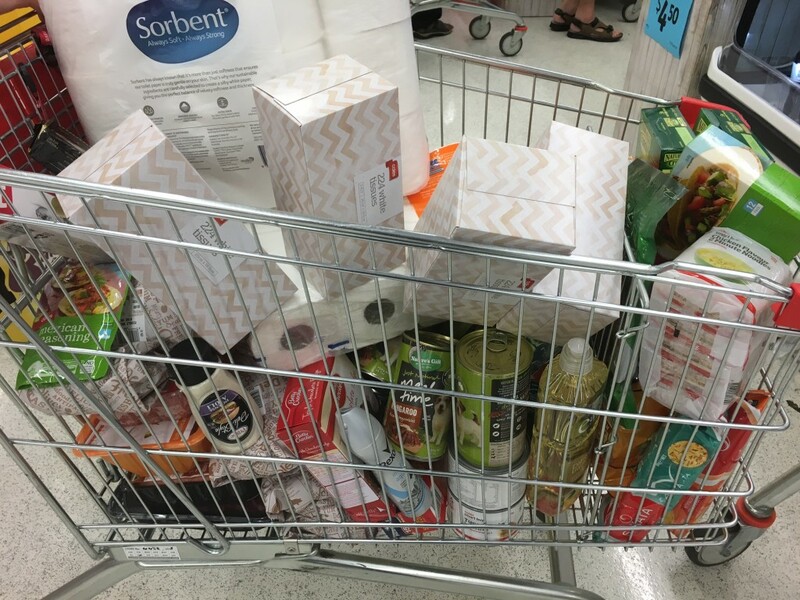 $220 – we bought more pre-packaged than normal! I’m thinking slightly over $100 – $102 maybe? There’s a stack of meat that’s mostly hidden in the photos I think – it was about $220. Great website, really enjoying reading your posts! I think the deodorants were 2 for $9 and I was all “waah expensive” (all deodorants are expensive to me) but it’s the only one that doesn’t make me sneeze so I sucked it up and bought it! It totalled $220. $220 – I only snapped these photos last minute with the idea to do this but I think they’re hiding a lot – like a stack of meat at the bottom! Do We Make Things Harder Than They Really Are?